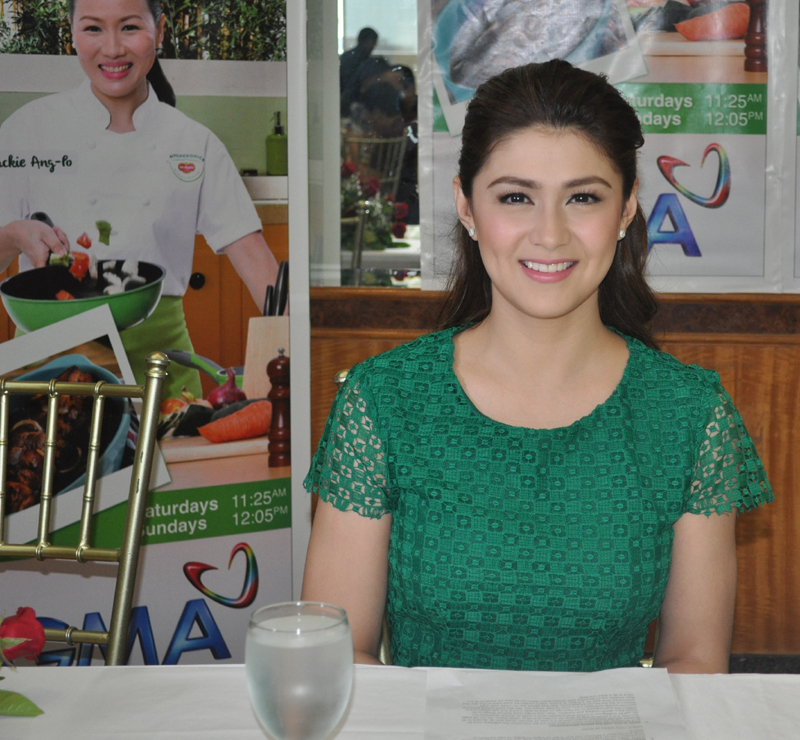 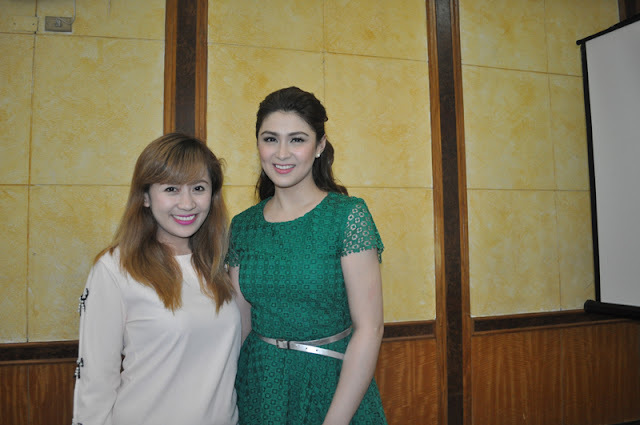 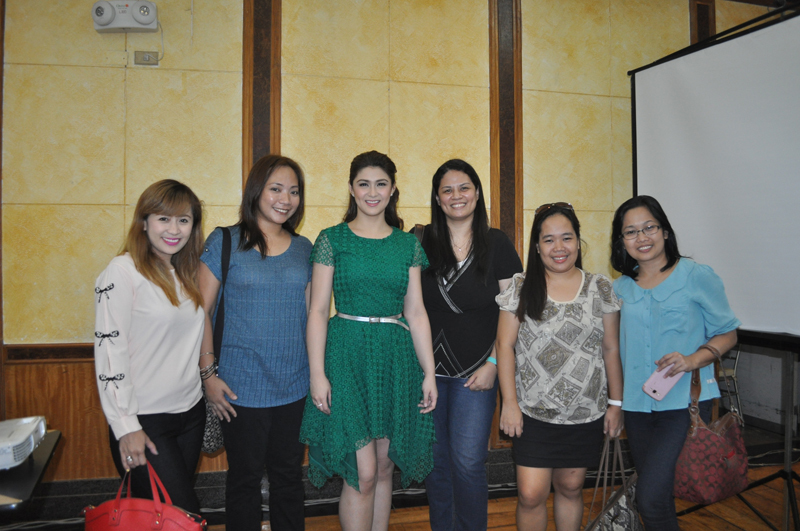 Del Monte Kitchenomics- the trusted culinary partner of Filipino homemakers for over 30 years now- is cooking up a new and exciting season of cooking segments to be hosted by the popular- multi-awarded pastry chef, Chef Jackie-Ang Po and Kapuso leading lady Carla Abellana. 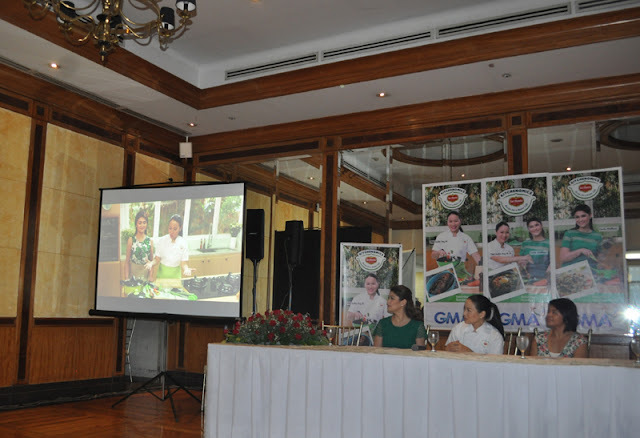 During the press conference last July 1 held at GMA Network Center, I had the opportunity to watch the first episode of the new and exciting season of Del Monte Kitchenomics which will begin airing on July 12 on GMA 7. Del Monte Kitchenomics has made its mission to make cooking easy, fun and accessible to all types of cooks- whether you are a beginner in the kitchen or expert cooks. Each episode is rich with easy recipes, as well as tips and tricks for levelling-up your dishes, planning your meals and managing your time cooking- whether for regular meals of special occasions will definitely be fun with Del Monte Kitchenomics, your kitchen partner! 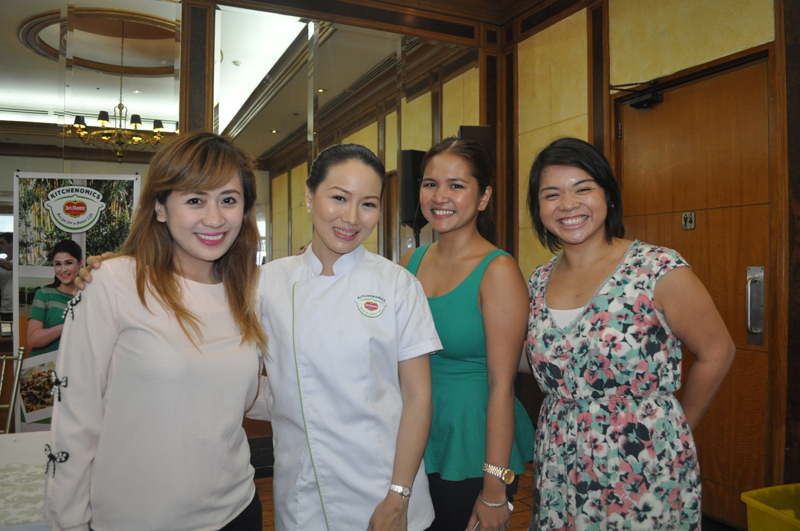 Catch the new season of Del Monte Kitchenomics this July every Saturday at 11:25 am and every Sunday at 12:05 pm on GMA 7. It's your recipe for a better life! 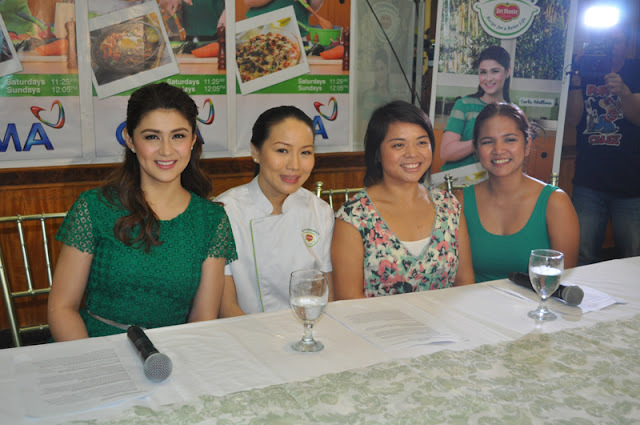 For all your cooking and kitchen needs including delicious, easy-to-prepare recipes, cooking tips and videos, visit www.delmonte.ph/kitchenomics or the Del Monte Kitchenomics Facebook Fan Page. 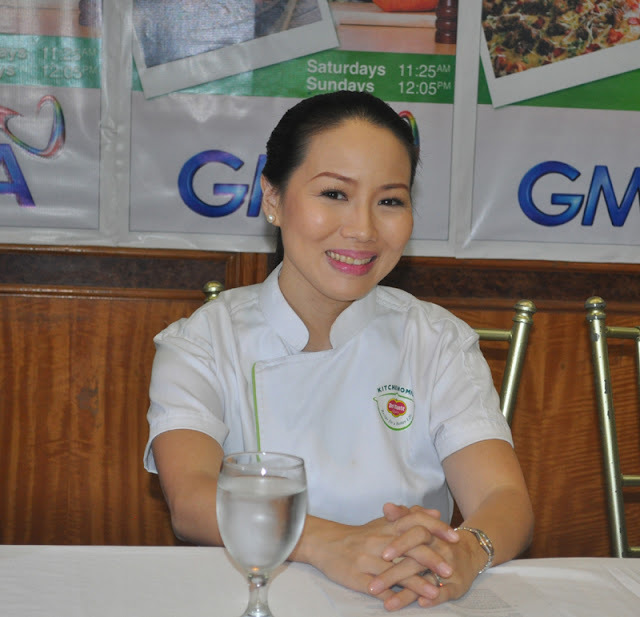 love this mini cooking show, simple dishes yet easy to prepare and budget friendly!